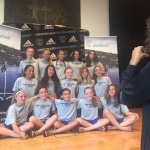 combine soccer, culture and fun! 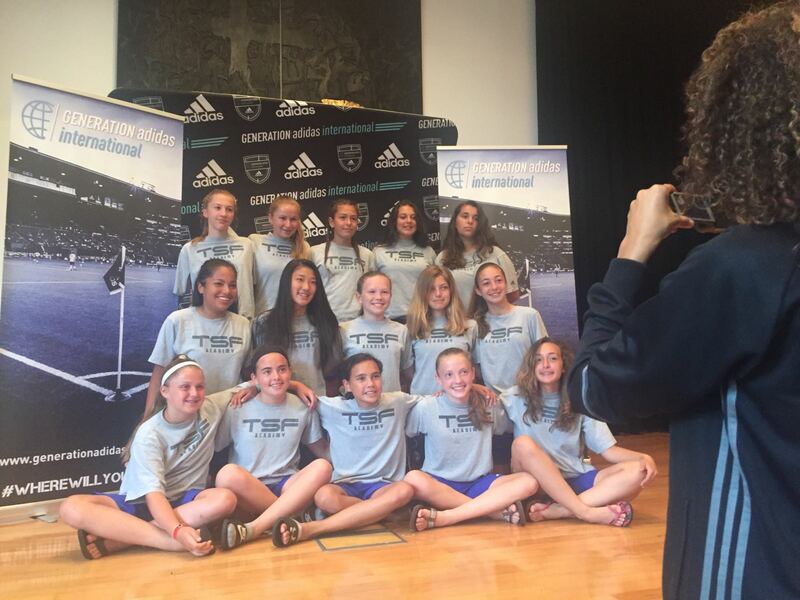 generation adidas international is proud to offer you an amazing cultural and soccer experience in Spain as the preferred Donosti Cup travel partner for North American teams. 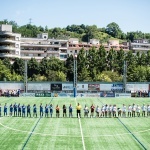 Starting in Madrid, you will spend a few days training and preparing before you travel to San Sebastian (Northern Spain) to take part in one of the best international soccer tournaments in the world – THE DONOSTI CUP! 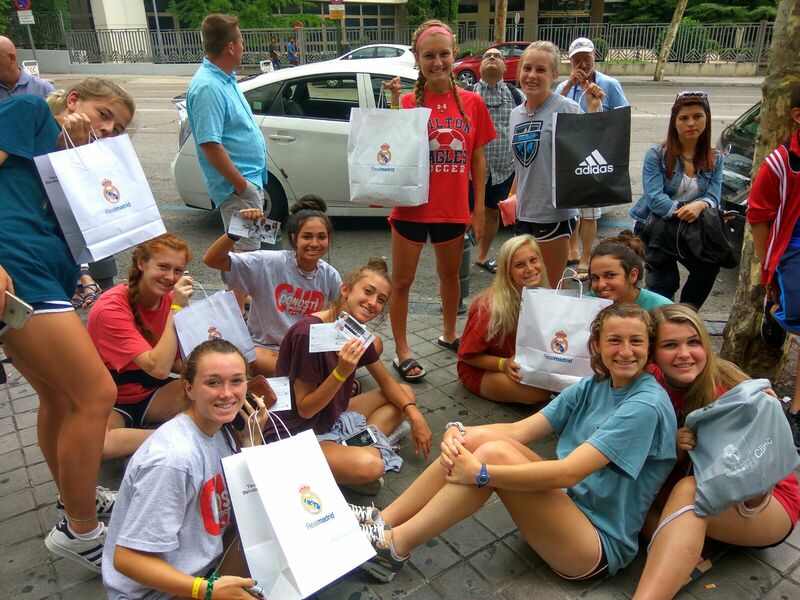 Your stay in Madrid will include training sessions with Real Madrid Foundation coaches and a competitive friendly game against a local Spanish youth team, as well as cultural sightseeing. You will visit one of the most impressive stadiums in Europe, the Santiago Bernabeu, as well as its spectacular museum, trophy room, and megastore. You also might have the option to stay and train at the City of Football Spanish Soccer Federation, home of the 2010 World Cup champs! 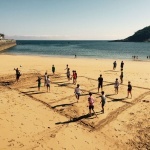 (subject to availability at time of booking) The Donosti Cup is one of the world’s top international soccer tournaments, offering players and supporters from all over the world the opportunity to combine soccer, culture, and fun in one of Europe’s most spectacular coastal cities – San Sebastian. 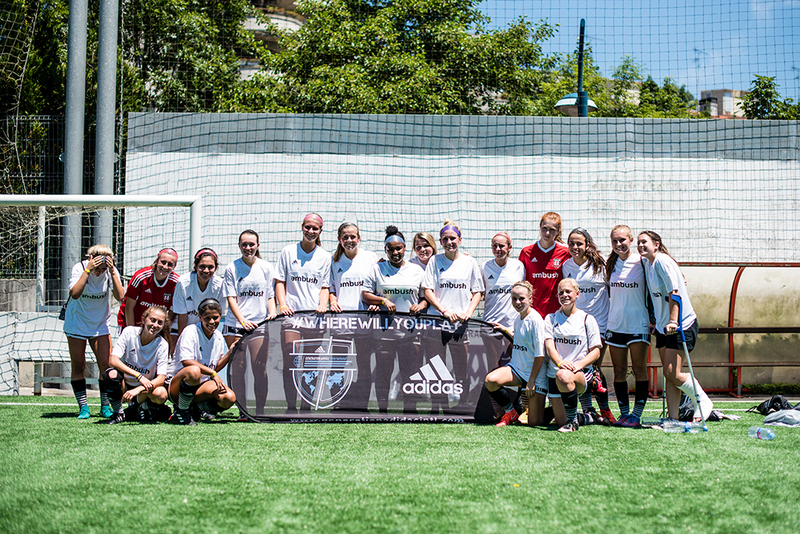 In addition, enjoy an exclusive soccer experience in Spain through its partnership with the Real Madrid Foundation. You will train with qualified and experienced Real Madrid Foundation coaches, selected by the Real Madrid C.F. Academy director. 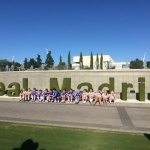 This experience takes place at Real Madrid City’s state of the art training facilities, and provides an inside look at the daily life of an Academy player. This is an exclusive chance to live “fútbol” in one of the worldʼs most passionate soccer countries! 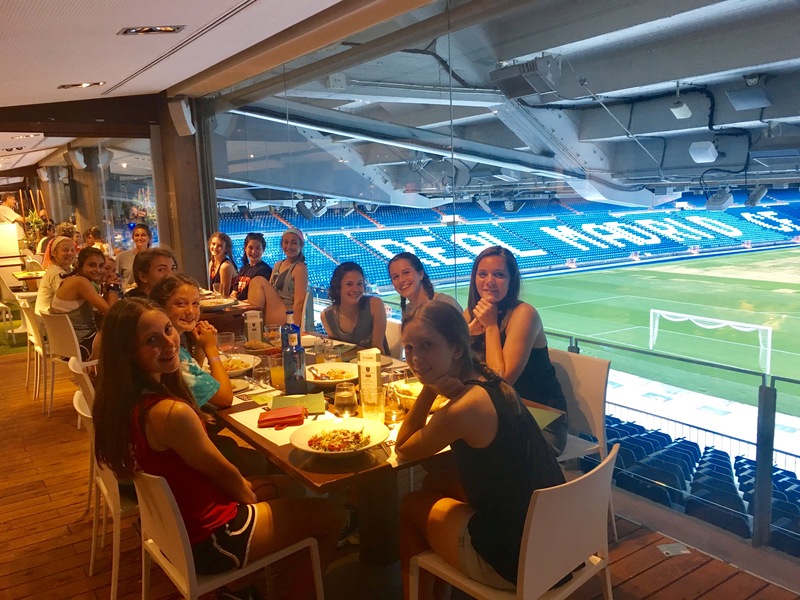 In addition, during your stay you will have the unique opportunity to tour the inside of Real Madrid C.F.’s Santiago Bernabeu Stadium and its museum for a look back through soccer history, as well as to visit the official Real Madrid C.F. adidas megastore. Real Madrid C.F., or ‘Los Blancos’ as they are affectionately called by Madridistas, was founded in 1902. One of the most successful clubs in history, Real Madrid C.F. has won 33 La Liga titles and a record 12 UEFA Champions League titles. The club is famous for both its rich tradition and also its talented roster, including names like Gareth Bale, Cristiano Ronaldo, and Toni Kroos. 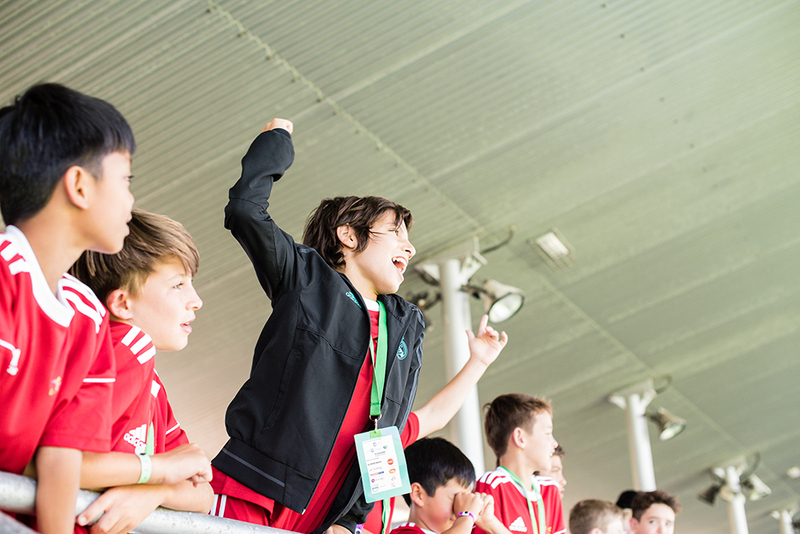 The Real Madrid Foundation is the instrument by which Real Madrid is present in society and develops its social and cultural awareness programs. Its main objective is to promote, both in Spain as well as abroad, the values inherent in sport. 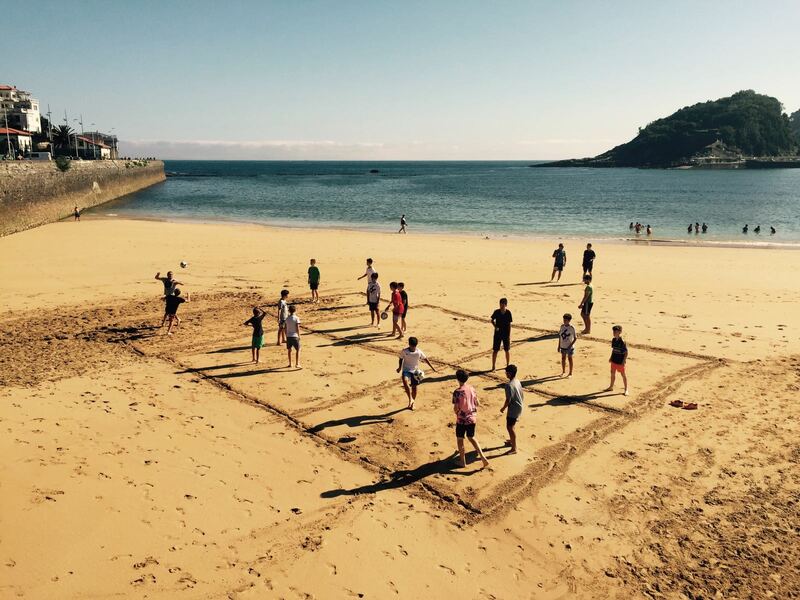 Check out this blog to learn more about the Donosti Cup’s history! Transfer to accommodations and free time to relax. Light training session with own coach. Guided city tour of Madrid, including the Palacio Royal, Plaza Mayor, and Puerta del Sol. Training session at Real Madrid City with Real Madrid Foundation coach. 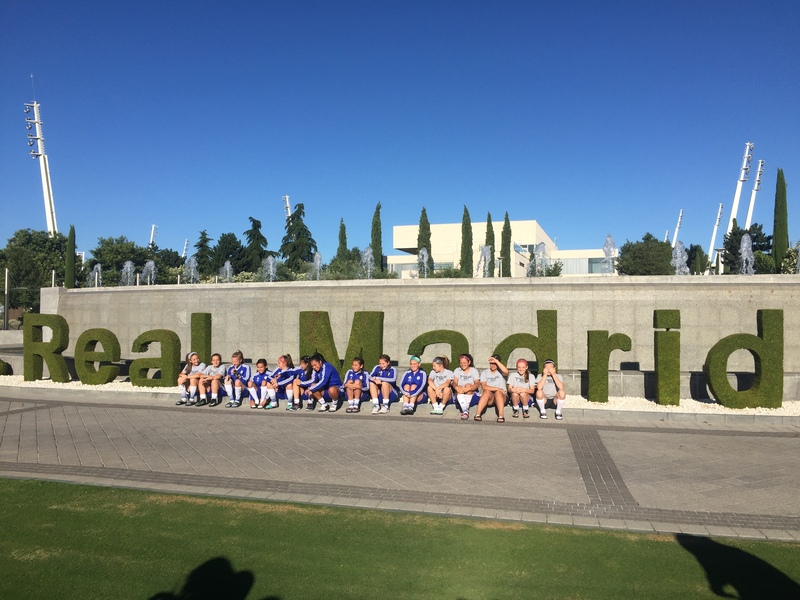 Guided visit of Real Madrid City training complex. 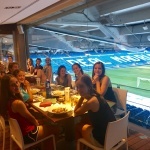 Tour Real Madrid C.F.’s Santiago Bernabeu Stadium, museum and megastore. Competitive match #1 vs. top quality Spanish opponent. Transfer to San Sebastian for the Donosti Cup Tournament. Team and player registration at Anoeta Stadium. 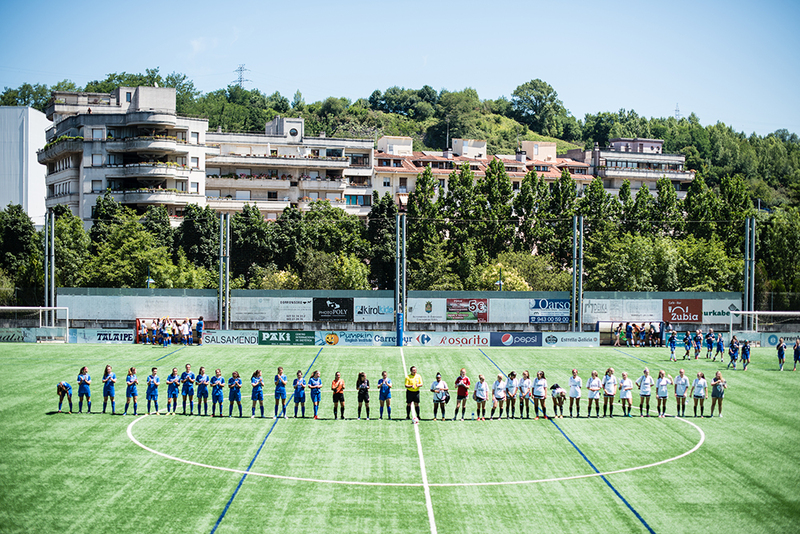 Official Donosti Cup team picture. 27th Donosti Cup Opening ceremony at Real Sociedad’s Anoeta Stadium. Sightseeing in San Sebastian’s historical Old Town, including Peine de los Vientos and taking in the view from Monte Igueldo. DJ with live music at the Fan Zone. Delegates and coaches game at Aoeta’s Ministadium. Visit the beautiful nearby city of Biarritz in the southwestern France. 1st and 2nd round games. Free time in downtown San Sebastian and at the beach. Donosti Cup Party at the Kursaal. 27th Anniversary Gala – Delegate Cocktail at Palacio Miramar. Transfer to Madrid. Check into hotel. All training session fields and equipment. I would definitely love to repeat it and would suggest it to everyone I know. Just because it is something so amazing and you never get this opportunity again. Its something that you dream about doing over and over again. Its something that no one will ever forget. This is our 5th year, we have a great relationship with adidas. For us it is the best tournament of the year because we can exchange technical, tactical, or even education points with Europe because everyone knows the best soccer is in Europe. The way the kids behave is completely different then in the States. So the highlight for me is how they transform their personality, it is very refreshing because everything is positive. 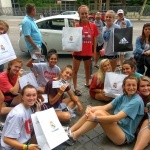 You have enough time for soccer but also enough time to experience the culture. It is an educational experience that not to many people have the opportunity to participate in.